With baby-boomers comprising one of the largest groups of our population, it should come as no surprise that another large group is made up of those that are in retirement mode. If that’s you, our next guest says there are five things you must know before you start your retirement. 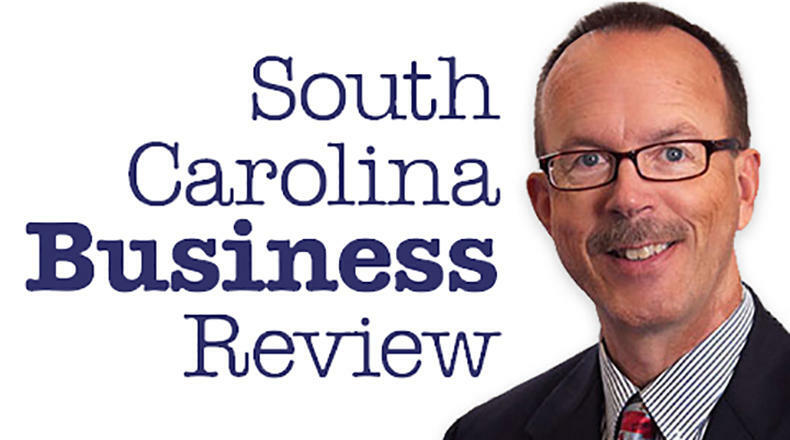 Mike Switzer interviews Hans Blake, a chartered financial analyst with Intelligent Investing in Greenville, SC. He is also a member of the SC Chapter of the CFA Society.